Since the opening of its original apothecary in New York City in 1851, Kiehl’s has become a globally renowned name in the skincare industry for serving its customers the finest formulations made with the most advanced skincare science and uniquely efficacious, natural ingredients. The customer has always been central to Kiehl’s, inspiring each and every company decision from development to sampling to service philosophy — and even the design of Kiehl’s store. 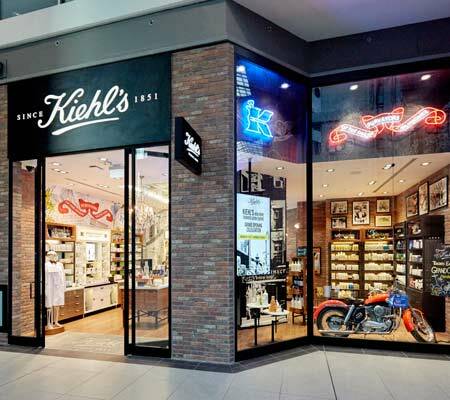 Kiehl’s retail stores are inspired by the company’s 165 year heritage and a desire to offer an experiential customer journey. 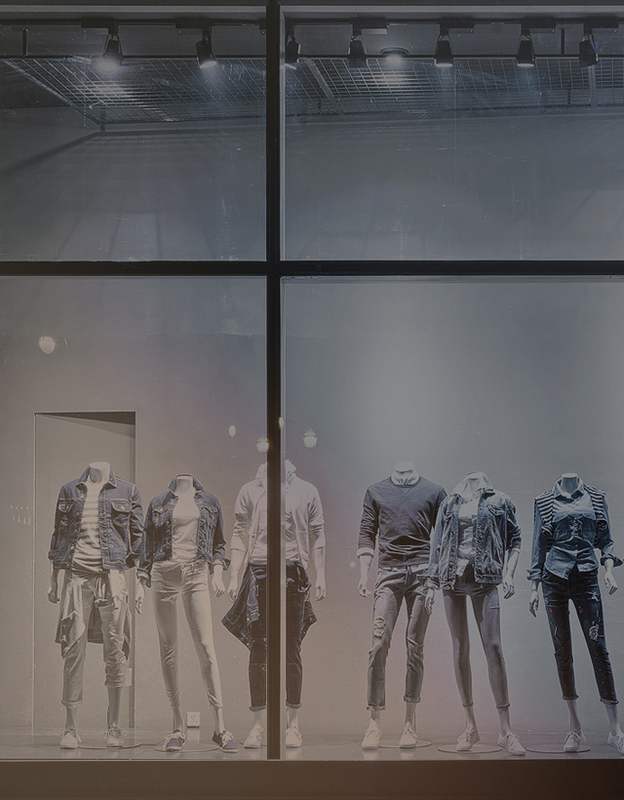 Enveloped in a seamless shopping experience, each store around the world transports the customer to the original pharmacy while simultaneously offering the opportunity for customer discovery and learning. Beyond their uncompromising commitment to quality, they are driven by a passion that allows them to provide unparalleled service renowned by their customers. Today, our teams continue to offer customized programs that meet the individual needs of each customer. The company has highlighted their strong community roots for more than 35 years. The Kiehl’s mission is expressed by its commitment to support local communities, where it serves its valued customers. Over the years, Kiehl’s employees around the world are involved in charitable projects to support pertinent philanthropic causes, such as AIDS research, the well-being of children and the environment.